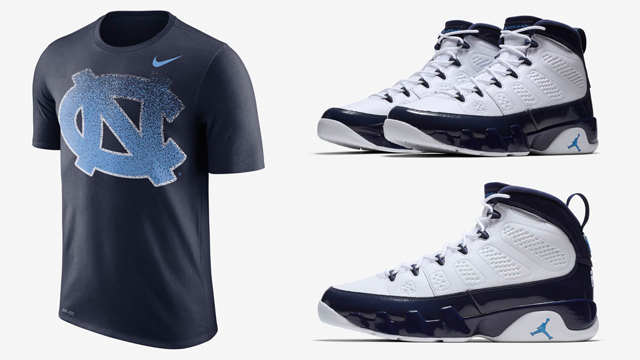 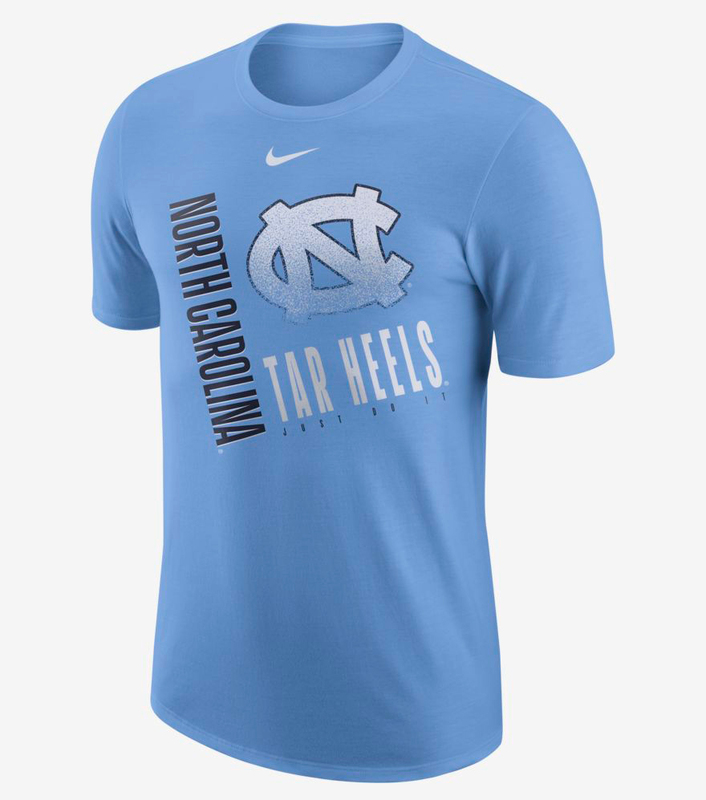 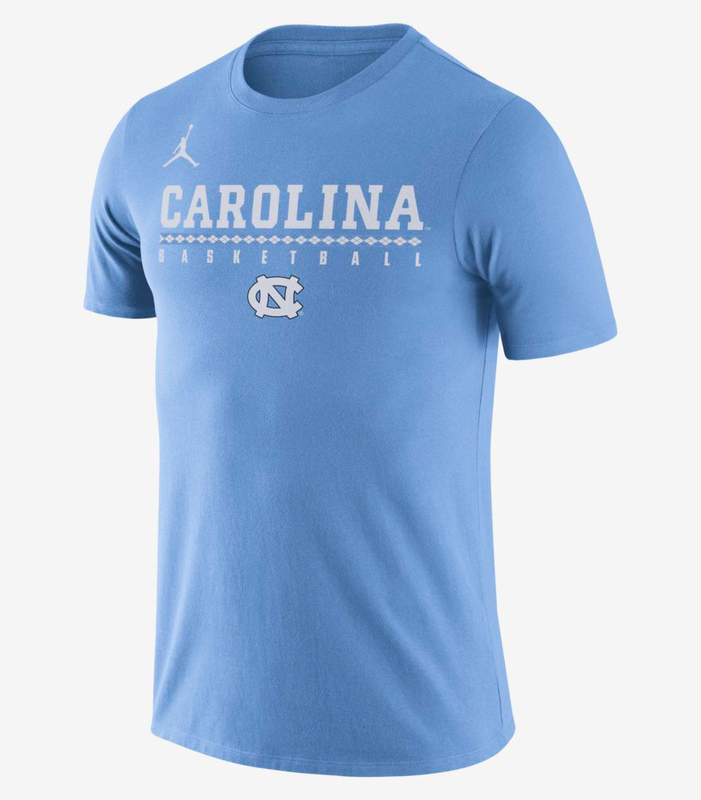 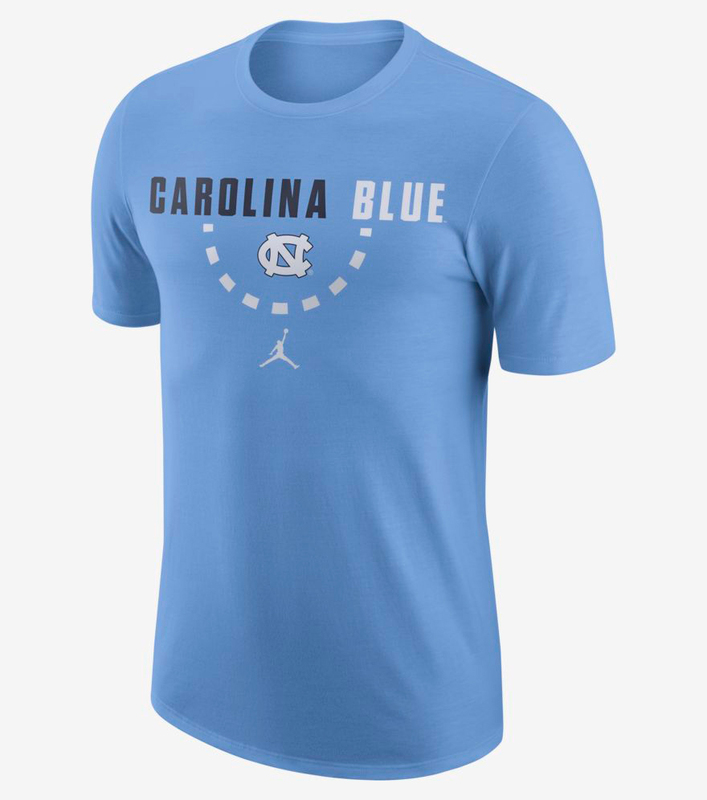 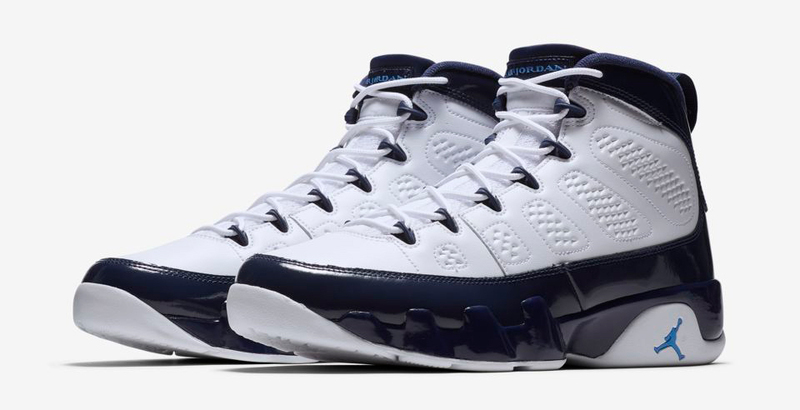 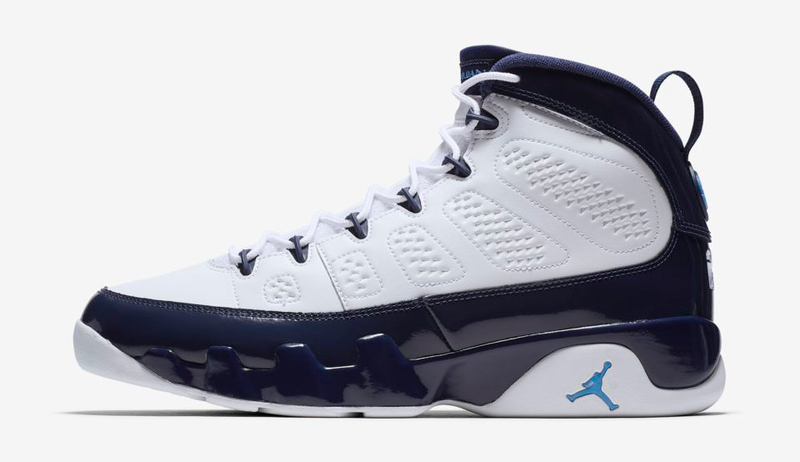 If you need that perfect team top to pair up with the Air Jordan 9 “UNC” sneakers, here’s a look at some of the best Nike and Jordan North Carolina shirts to match the shoes. 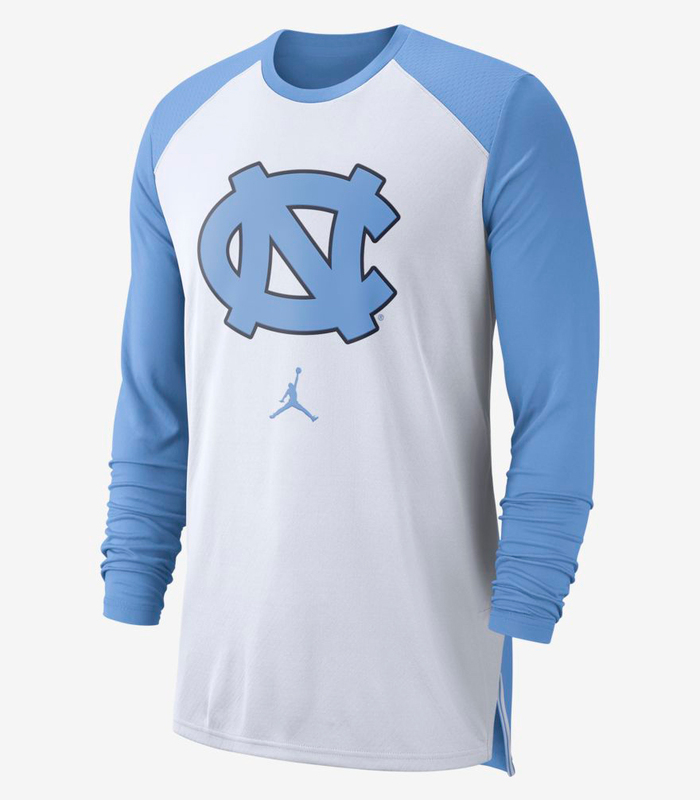 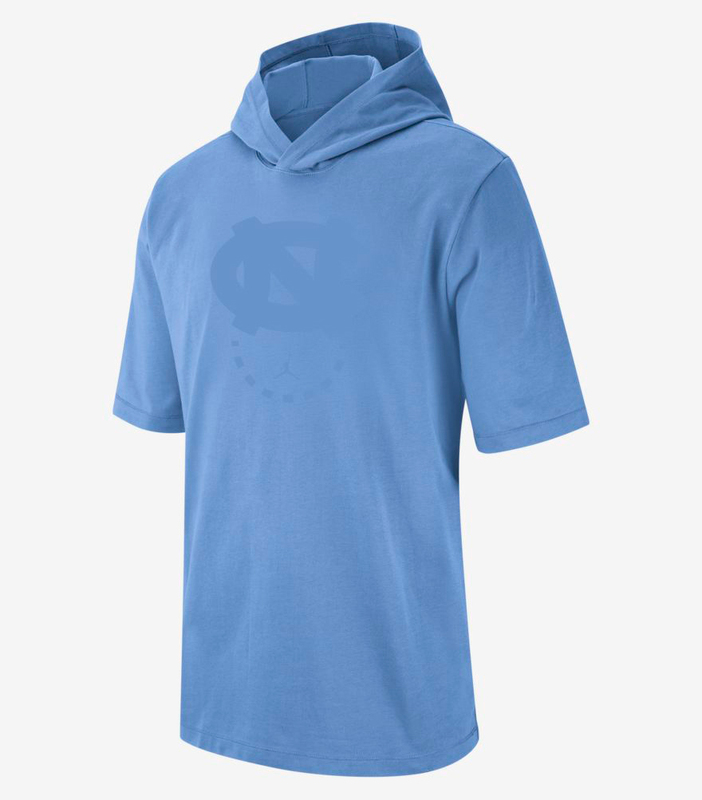 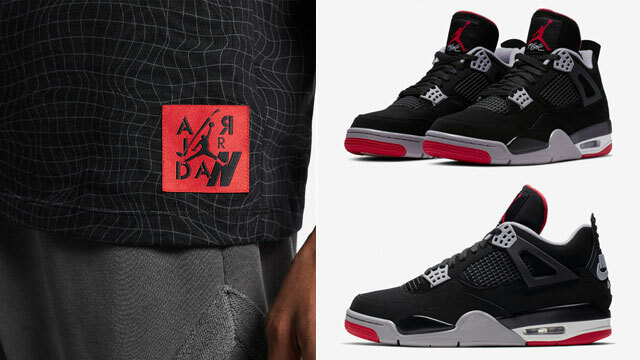 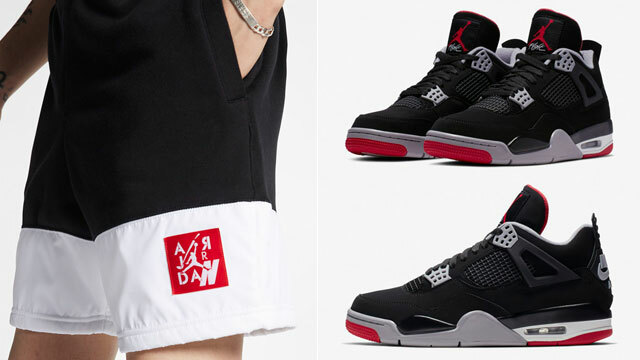 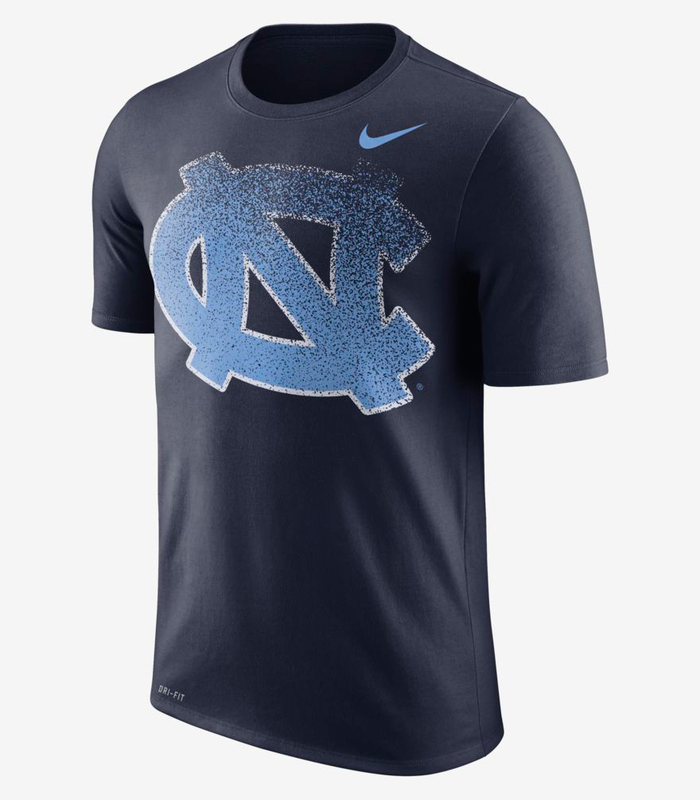 Giving you short and long sleeve styles to choose from, included in the mix below are two new Nike UNC Dri-FIT T-Shirts that match well with the kicks, with sweat-wicking fabric to keep you dry and comfortable, along with a few different Jordan tops in white and light blue to link up with the AJ 9 Retro shoe. 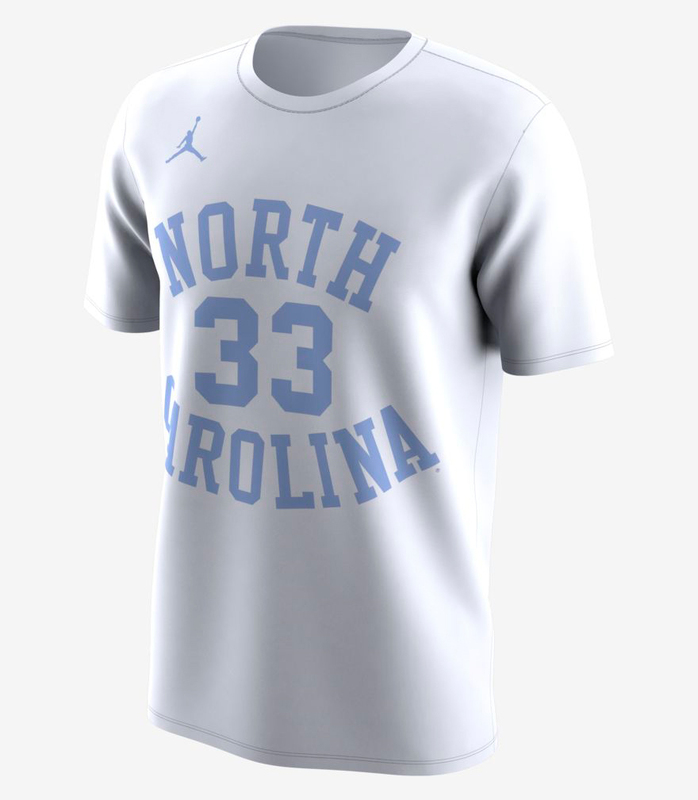 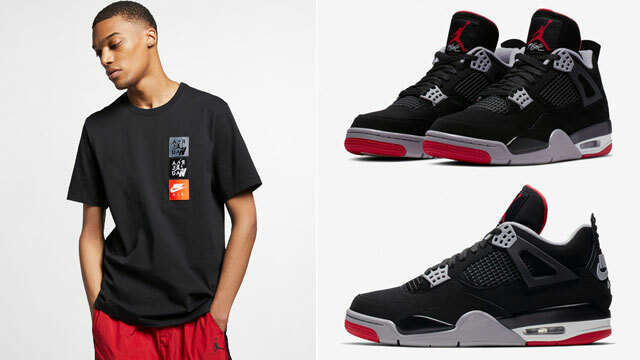 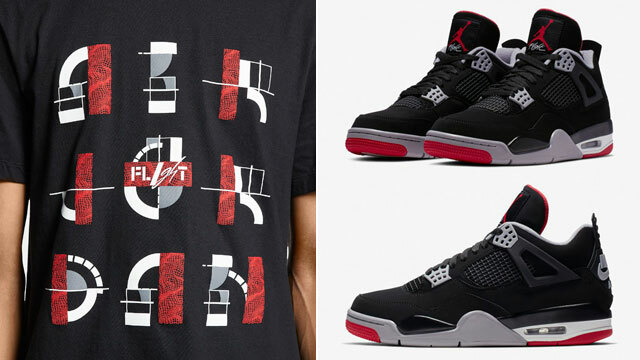 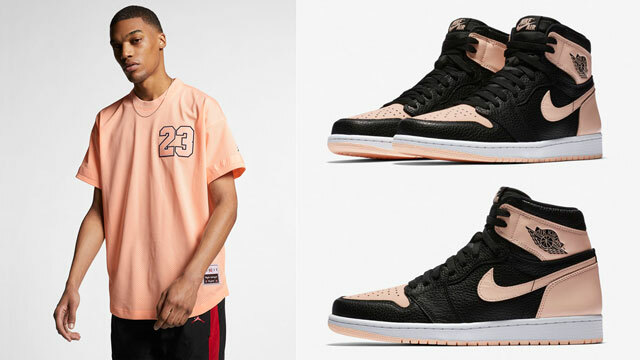 For a retro MJ signature look, you can also hook the kicks up with these Michael Jordan UNC Replica Player T-Shirts. 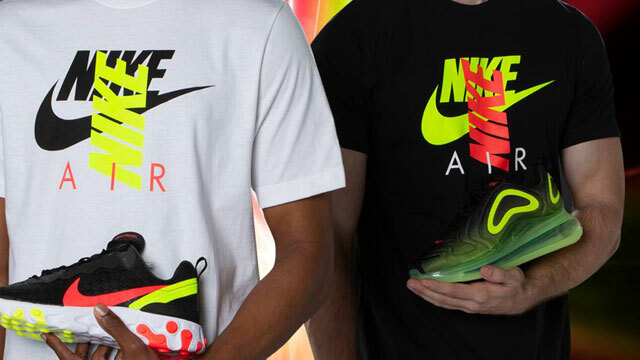 You can shop all of the shirts and matching shoes below.